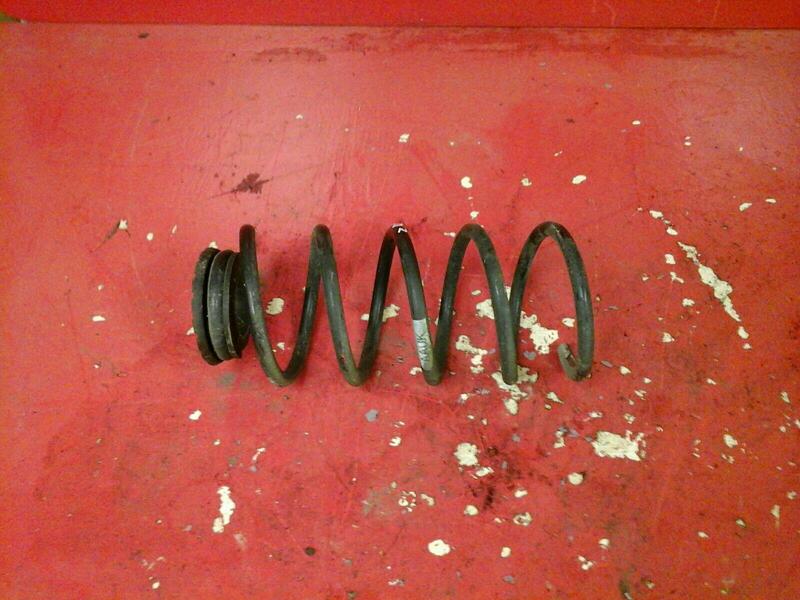 Rear coil spring removed from a 2016 Vauxhall Adam 1.2 The spring is in a good used condition with no cracks. To fit Vauxhall adam 1.2 models, may fit others. Price includes delivery via a next business day courier.